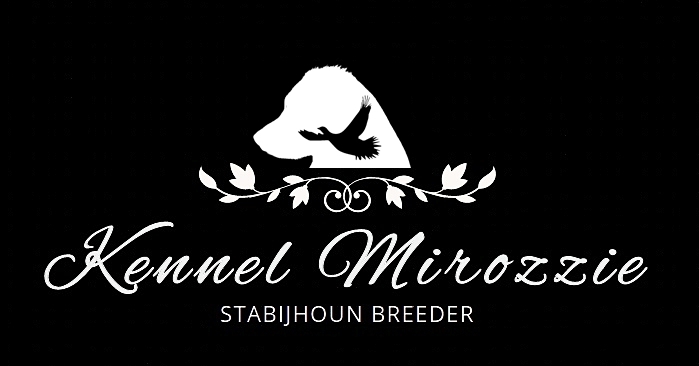 Today Kennel Mirozzie has three bird dogs, Rozzie, Beretta and Raya. Rozzie is our Stabyhoun used in breeding. You can read more about Rozzie here. Beretta is our latest addition to the pack. You can read more about Beretta here. Raya is Inge’s hunting dog of the breed Breton. She is not used in breeding today. You can read more about Raya here.